U.S. District Judge Alison J. Nathan pressed an SEC attorney during the hearing to define the conditions under which Musk should seek approval before he tweets, and drew attention to ambiguity surrounding the rules the SEC sought to enforce. Securities and Exchange Commission forbids company leaders from making “untrue” or “misleading” statements in connection with their stock. SpaceX’s new crew capsule arrived at the International Space Station on Sunday, acing its second milestone in just over a day. 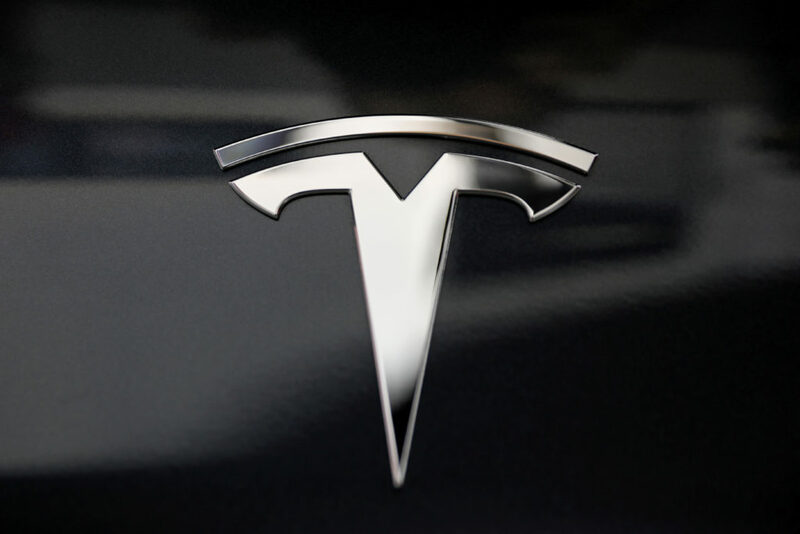 Tesla CEO Elon Musk and the electric car company have agreed to pay a total of $40 million and make a series of concessions to settle a government lawsuit. U.S. securities regulators have filed a complaint against Tesla CEO Elon Musk for falsely claiming on Twitter last month that funding was secured to take electric car company private.